During a circus-like testimony hearing before the Senate Appropriations subcommittee on Wednesday, Attorney General William Barr made a rather suspect comment when he claimed that the Trump Presidential Campaign was spied on and that he would like to “explore” the issue. 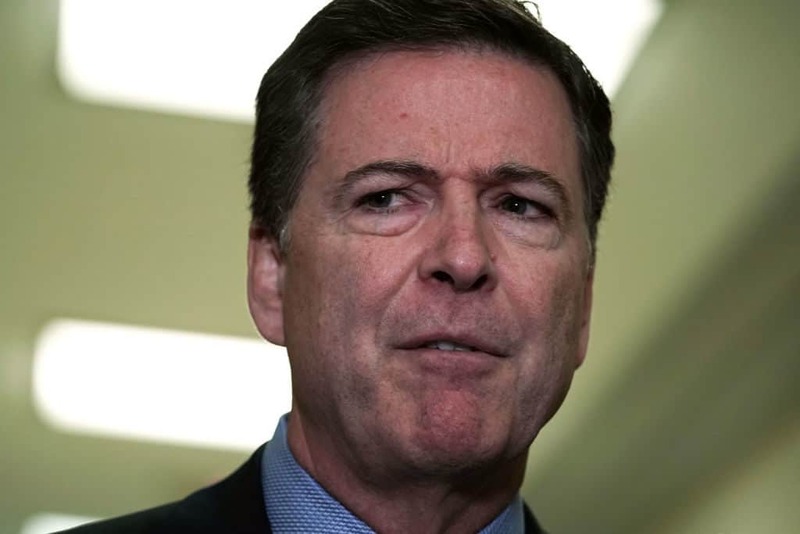 Former FBI director James Comey, seemingly alarmed by that claim, weighed in immediately. The idea that President Obama’s DOJ was spying on the Trump campaign, first made by then President-elect Trump, was a ridiculous and thoroughly debunked claim. Nevertheless, Trump repeated this unsubstantiated claim last year.